The topic of payment security has been on the minds of many merchants over the past few years, and it's becoming more of a pressing issue for those that haven't yet adopted EMV or other types of more secure payment processing. The topic of payment security has been on the minds of many merchants over the past few years, and it’s becoming more of a pressing issue for those that haven’t yet adopted EMV or other types of more secure payment processing. That creates some unique issues for the merchant industry as a whole. Meeting security standards and maintaining PCI compliance, among other issues, may be a key concern for many smaller merchants that may not believe they have the wherewithal to keep up with the industry’s larger players. However, working with a point of sale reseller can help go a long way toward upholding security on an ongoing basis. The good news is that more merchants are now moving to adopt advanced POS technology, or have already done so in various ways, but that brings with it new challenges for the industry as a whole, according to a report from Chain Store Age. If companies don’t have full control over their terminals – for example, if employees aren’t fully trained in how to operate them – that may present some unique security concerns. Moreover, as more merchants transition to omni channel, vulnerabilities in one part of the process could compromise entire systems in short order. 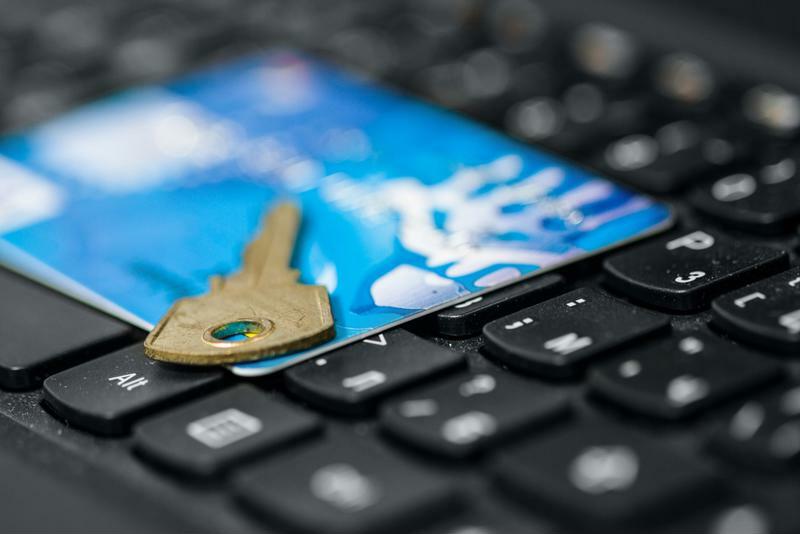 Payment security should be of the utmost importance to even the smallest merchant. At this point, the vast majority of merchants that haven’t yet adopted modern POS, with its increased security, are smaller ones that may not feel they have it in the budget to completely overhaul their payment processing systems, according to PYMNTS. To that end, the payment card industry, software developers, POS resellers and other types of businesses not only are focusing more on meeting those companies’ needs as a means of further securing the payments ecosystem, but also have a vested interest in doing so. Smaller businesses are still far more likely to be hit with data breaches, and while these typically won’t result in payment details for millions of people becoming exposed, they pose a different kind of security concern, Chain Store Age further noted. Often, companies will take an “it won’t happen to me” approach to these incidents, despite rising evidence of how common these breaches have become. To that end, it’s vital for merchants and resellers alike to boost education efforts about what going without next-gen POS can mean. As more merchants adopt EMV and mobile transactions, the payments ecosystem will generally become safer, providing more certainty to both merchants and consumers as time goes on.